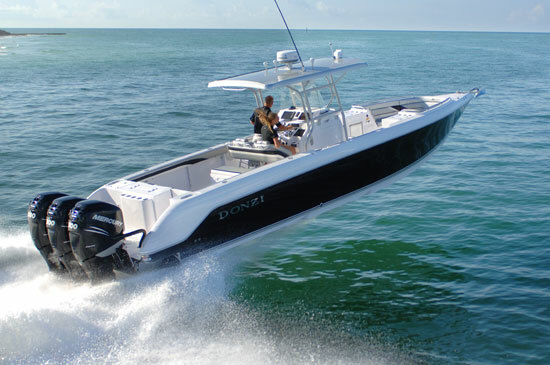 If you are in the market for a center console, look no further than this 2006 Donzi 32ZF, just reduced to $59,900 (offers encouraged). This vessel is located in Galveston, Texas and is in decent condition. 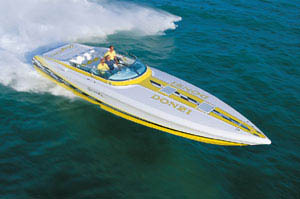 She is also equipped with twin Tohatsu engines that have 1,912 hours. 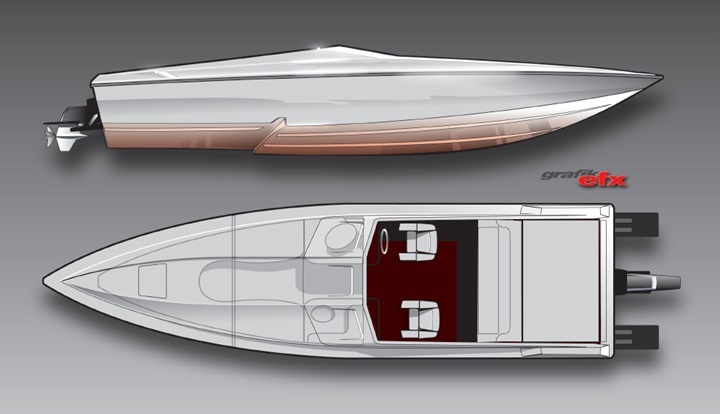 Reason for selling is down sizing from 4 boats to 3. 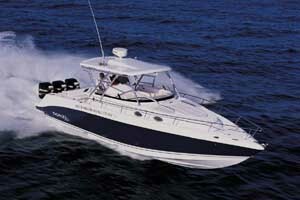 We have several active listings for Wellcraft, Sea Ray, Fountain, and Baja. If you're in the Houston, Pasadena, Pearland, or League City areas, please fill out the form on this page and I'll get back with you today about any other options we have locally that may meet your needs. Recent survey as done 6 months ago and is available to review. 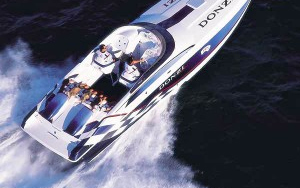 Dealer serviced engines every 100 hours for all recommended service has always been performed and in a timely manner. New upholstery gives the Interior a fresh look. Typical dings and imperfection in the gel coat and rub rails as one expects from a Fishing Boat. Overall in good shape.